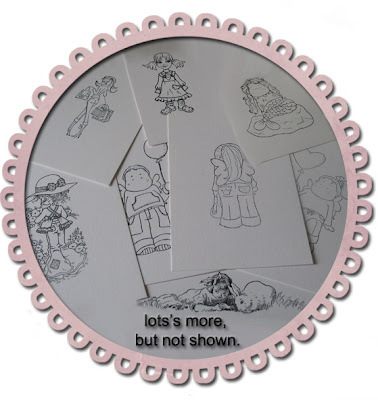 Would you like to win some stamped images? Now how would you like to have some input into the Ideas & challenges that are set on Tilda & Co weekly Sunday Challenge blog? Got an orginal idea thats not been used before? Would love to see a Challenge you have in your head come to life? Of course u may list more than one challenge. 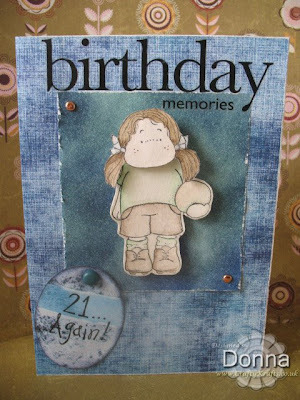 This entry was posted on 20.4.08 and is filed under Magnolia Stamps . You can follow any responses to this entry through the RSS 2.0 feed. You can leave a response, or trackback from your own site. Your Card is so pretty. I like it very much. Gorgeous Card, can you tell me which Tilda head that is? ooo caz.. i knew someone was going to ask me that lol. its err um ermmmm . not sure of the offical name. Its Tilda sitting down sideways wearing her iceskates. hope that helps if not you can email info@craftykrafts.co.uk as i do have picture of the actual stamp on my pc. She's lovely. So shabbily chic I could scratch her eyes out!